Welcome to Walkabout Down Under: The Safari Clothing Specialists! First of all, thanks for visiting us. when we are not travelling, bushwalking, fishing, snowboarding, scuba diving or on safari we are sourcing the best products available around Australia and the world just for you! We specialise in safari clothing and outdoor wear and pride ourselves on our honesty and service. Check out our Walkabout USA Safari range. 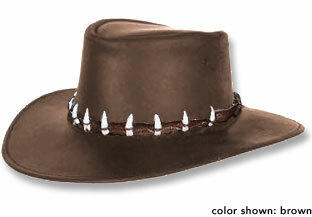 This range is made of 100% cotton, lightweight, durable and made for life in the outback. 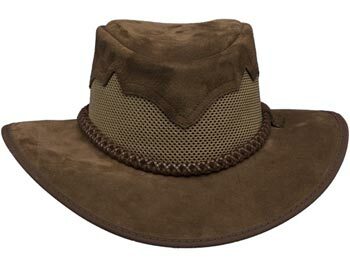 Products by Akubra Hats, Jacaru and Rossi Boots are just some of the other great brands we stock. You can be sure all the Women's and Men's Safari Shirts , Hats , Oilskin Clothing and Boots you find here are of the highest quality and competitively priced. We guarantee it. We know, because all of us here actually use and love the products we sell. At present, there are a number of exciting projects the team are working on in order to serve our loyal customers better so please come back and see us again soon. If there is something you don't see here please feel free to contact us and we will do our best to find it for you.